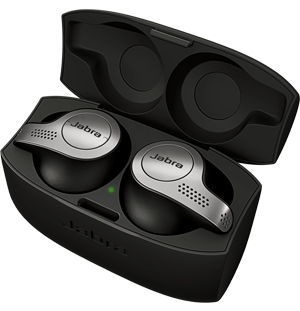 Jabra adds outstanding audio quality to your Office 365 conversations and conference calls. 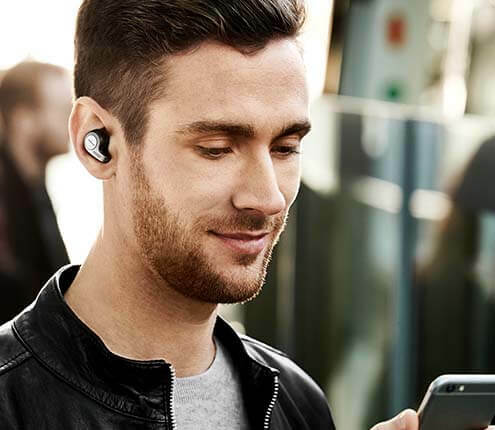 Our plug-and-play headsets work out of box with Office 365. The offer is available to organizations with 25 employees or more terms & conditions apply.